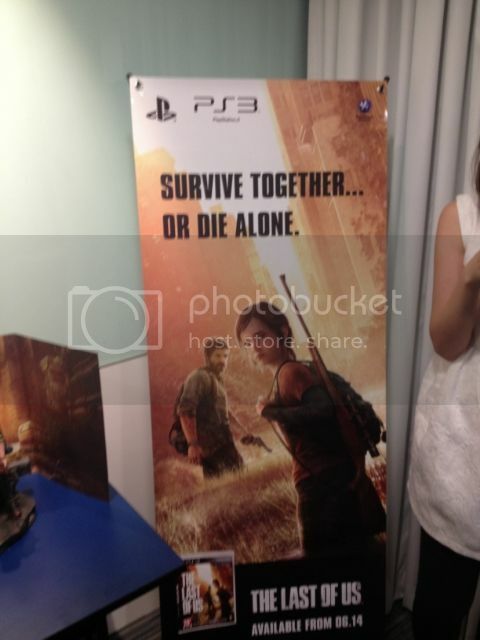 Had the privilege of attending the The Last of Us event held in Singapore earlier. The event was hosted by Playstation Asia together with Gamespot Asia at Wisma Atria, Sony Outlet. Went there with an old friend, Jazz, I met on the GameAxis forums. The 1 1/2 hour event started off with Playstation Asia staff showing us the actual contents of the Special Edition and Collector's Edition. (See my previous post regarding the details). 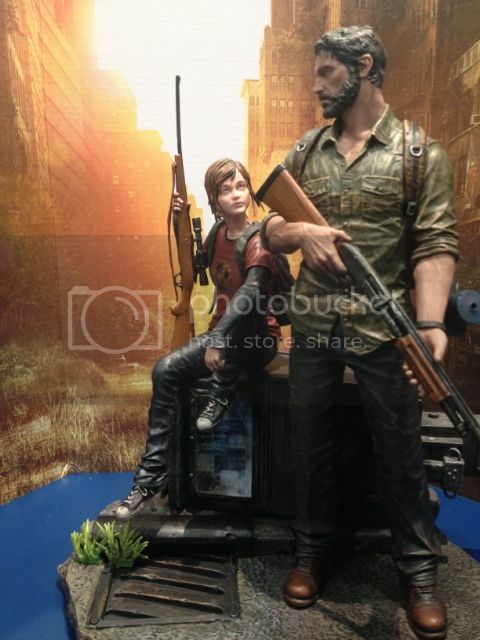 Thankfully, we were allowed to take pictures of the contents..
and of course my favourite.. the Diorama Statue featuring Joel and Ellie! Great detail on the Statue, it was definitely the highlight at the display. A really stunning piece, not many CE statues come close to the detail of this. The gas mask you see at the back of Joel is move-able but don't think it can be taken out. Upon lifting it up, it isn't exceptionally heavy but does not look cheap at all. Not sure if we are getting the backdrop featured in the pic, but if it's included in the CE, it will make a fantastic display. So.. after checking out the CE contents, we got to see the game itself. No pics or video of the game-play though. Couldn't risk getting kicked out halfway during the event.. haha! Demo-ed by one of the Playstation staff, we were able to see some puzzle-solving elements, various methods of taking out enemies such as Infected and hostile humans, and even how to take out booby traps laid out for the unsuspecting player. Players will also be able to activate a mode to find enemies behind walls. Game-play is not all about running and gunning down your opponents. In fact, you will hardly be able to do that based on what I have seen so far. Players will have very limited ammo so you will have to choose wisely when to use your ammo. There are several other ways of taking down the opponents, like stealth kills and good old-fashioned melee kills, which involves smashing their heads in with a metal pipe. Preserve your ammo as much as possible was the mantra the presenter kept reminding us. In this aspect, the game was quite alike the old Resident Evil games where you had to use what little weapons/ammo available to you, to the best of their abilities. Another game that The Last of Us was likened to was Dead Island. Players will also be required to scavenge for various parts that will enable you to modify your weapon. Controls seem a little clunky though. With free aim, it was extremely hard to get the headshots in. This was evident in the hardest part of the demo, which will probably pose a challenge to many. While being hung upside down, Joel will have to fend off several Infected with a gun. 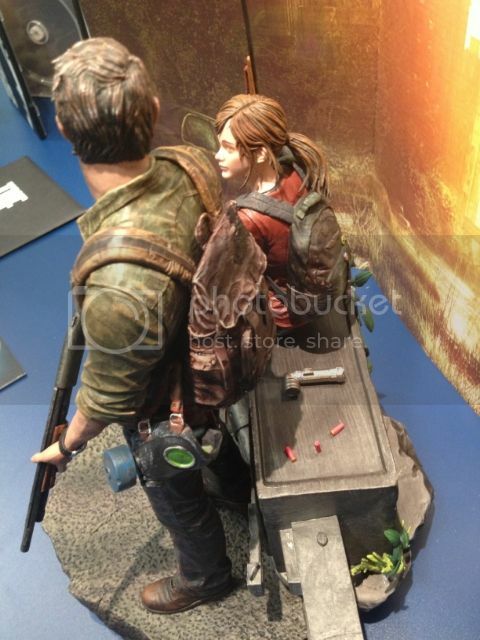 Another thing to note; you will have to protect Ellie at all times, it's Game over if either one of you die. So, hopefully we might see some improvement during the final release with a day 1 patch. Or maybe it was meant to be like that to give you a more realistic feel. All-in-all, the game looks pretty good. The Last of Us was developed by Naughty Dog, the same company that brought us the Uncharted series. I have never played the Uncharted games though so I'm definitely interested in picking this one up. Wasn't sure about getting this on Day 1 but I'm a lot more convinced now. The event itself was a positive. There were probably less than 30 attendees and the friendly staff were more than willing to give us more info on the game and demo another 2 PS Vita Titles. One of the questions posed to us was if we wanted to see a developer attending any future events and of course that was a "Yes" for most of us. Overall I felt the event went along smoothly. Hope to see more events like this in the future but there was a downside.. Not to be a whiner but the freebies were a huge disappointment! 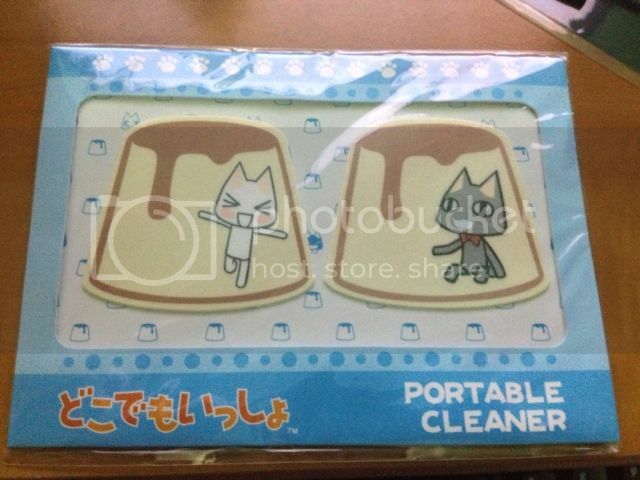 The freebies that were advertised turned out to be a Soul Sacrifice plastic folder and a Portable Cleaner (those stuff that you use to wipe your Handphone screens with, I presume). 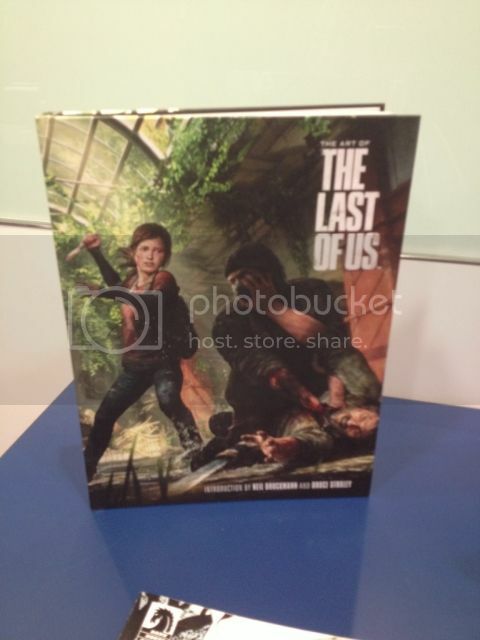 I mean come on, it is a The Last of Us event after-all. Why couldn't they have given out something related to the game? 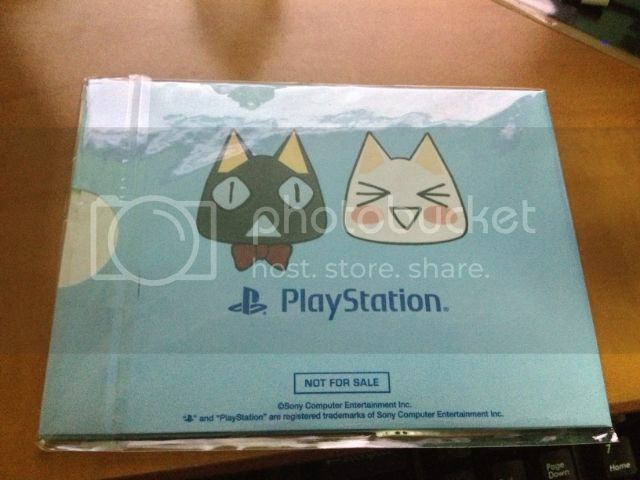 Playstation Asia is bringing this event to several other countries so they could have mass-produced something to be given out at all the events. 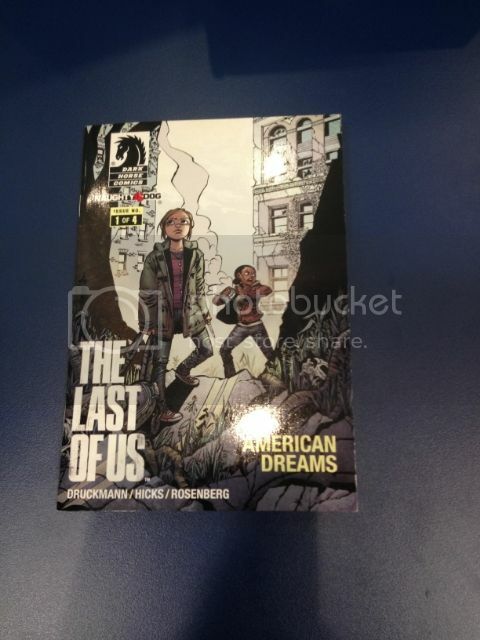 Heck, even a TLOU T-Shirt would have been fine. 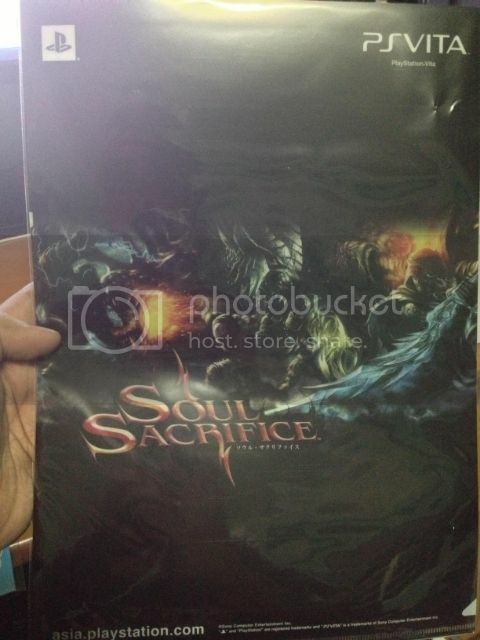 What has a Soul Sacrifice folder got to do with a TLOU Preview Event?! Hope you had had fun reading this post.. It's late here and I'm tired. Not going to do a check before posting this up so excuse all grammar, spelling, punctuation (what else is there..) errors. Will do an edit tomorrow..
Edit: All checked, should be fine now.. 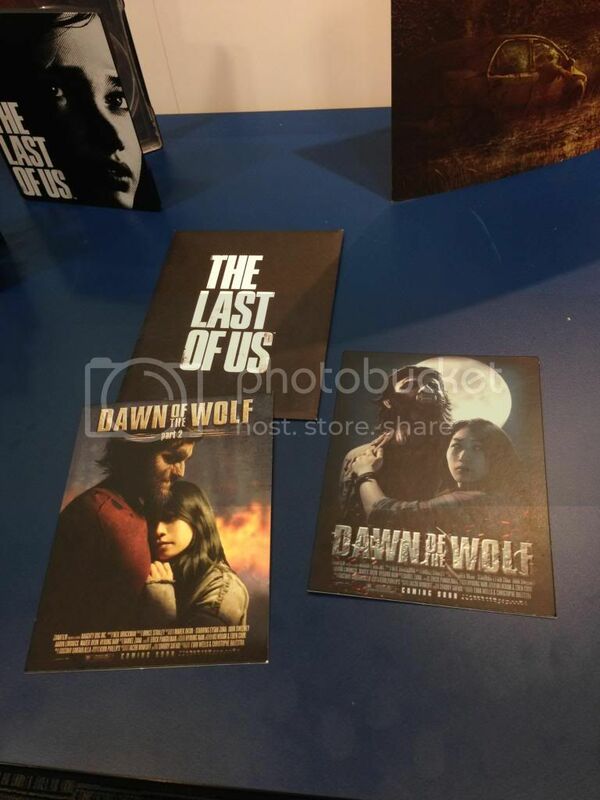 I hope..
Edit: Here's a pic of the Dawn of the Wolf postcards that will be included in the CE. The pic was taken by Boinkzoink from the CE forums, another local who attended the event. There is an Easter Egg regarding these in the game according to Playstation Asia. It's anyone's guess what this Easter Egg is about. Some kind of DLC? A parody of the Dawn of the Dead? I remember watching a very old movie about a guy injecting a serum into himself to become a Werewolf to fight off Nazi mutants. So maybe Joel became a Werewolf to fight off the Infected? Who's that girl with him then? 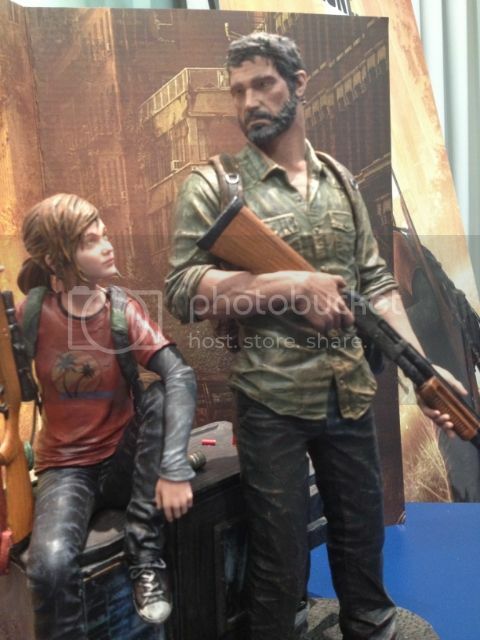 Doesn't look like a grown-up Ellie to me.. Any guesses? Thanks man, I'll get back to you later regarding this. All I hear everywhere is "There are stock cuts", "All Fully Pre-ordered", "Can't confirm".. Goodness.. 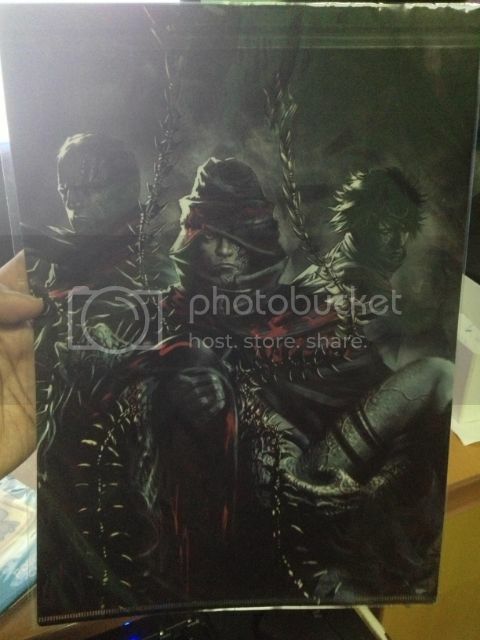 I was there for the event as well, and also the Soul Sacrifice event a few weeks back. The freebies are actually recycled from the previous event. Got the exact same folder and cleaner..
Ahh.. I see, Kind of suspected that was the case. Very disappointing.. 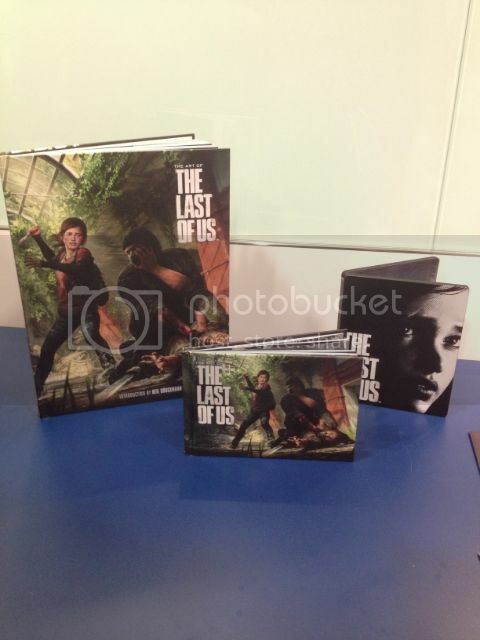 Mother of all Collectors' Editions! Full set of Infamous Cole Statue Variants! GTA V Collector's Editions Revealed! 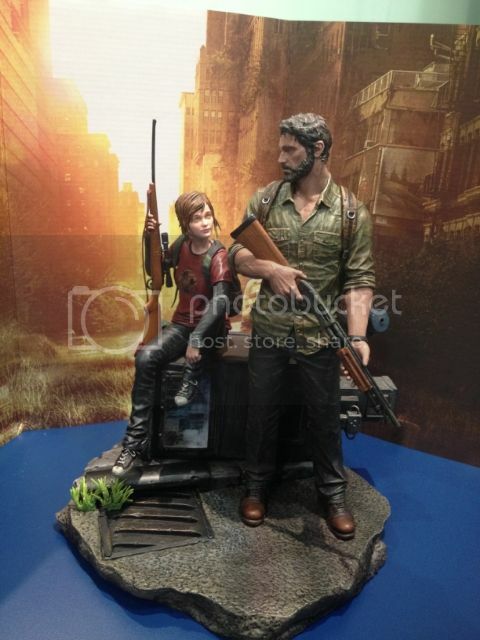 Another AC IV Figurine revealed! Got my very own Bioshock Zeppelin! Watch Dogs Collectors' Editions Revealed! Grand Theft Auto V Collectors' Edition Leaked?? Another interesting new game - Watch Dogs!